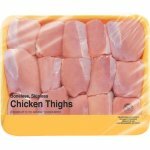 Thousands of products available for delivery from Walmart. 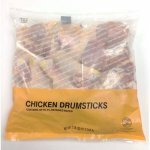 Browse products from the Chicken department, or shop now and get groceries delivered to your door in 1 hour! 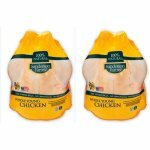 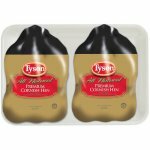 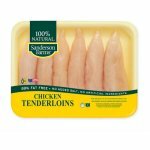 Sanderson Farms Fresh Twin Pack Whole Young Chicken 10.5-11.5 lbs. 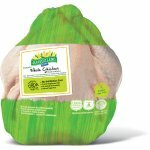 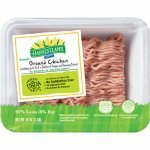 Harvestland Whole Chicken, 5-6 lbs. 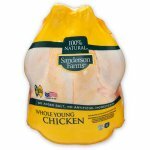 Sanderson Farms Fresh Whole Young Chicken 5.25- 5.75 lbs. 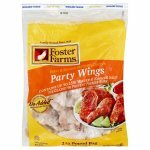 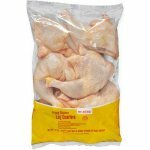 Sanderson Farm's Fresh Chicken Wings, 1.5-2.2 lbs. 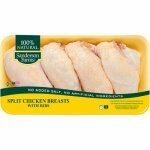 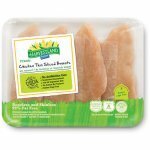 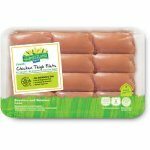 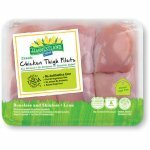 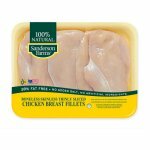 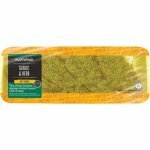 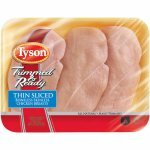 Sanderson Farms Fresh Chicken Thin Sliced Breast 1.3-2.0 lbs. 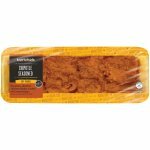 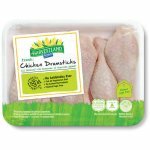 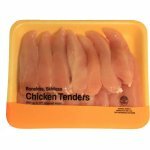 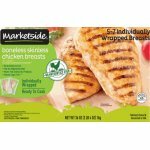 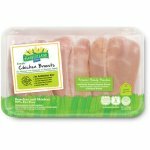 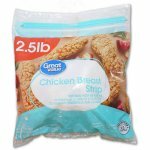 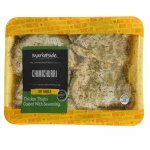 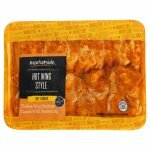 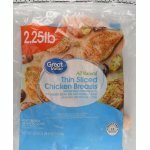 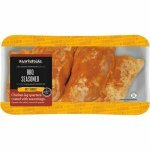 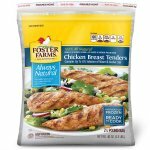 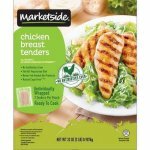 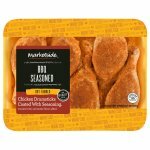 Marketside Chicken Breast Tenders, 2lbs. 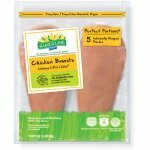 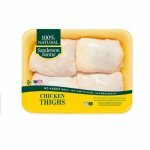 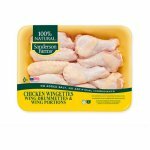 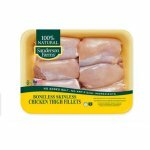 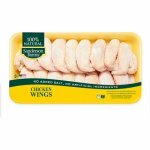 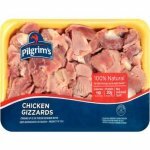 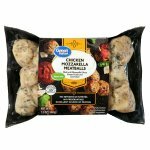 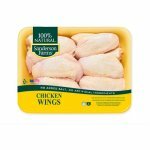 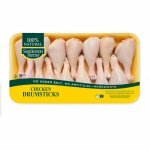 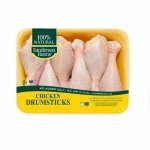 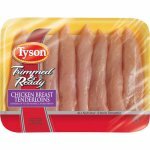 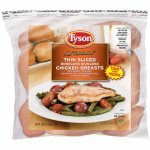 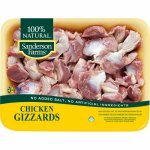 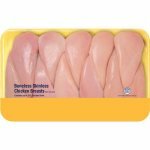 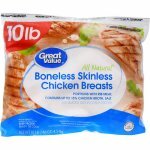 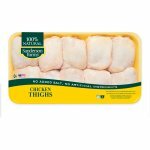 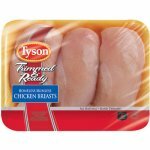 Great Value Frozen Boneless Skinless Chicken Breasts, 10 lbs.